What is a furnace spring? 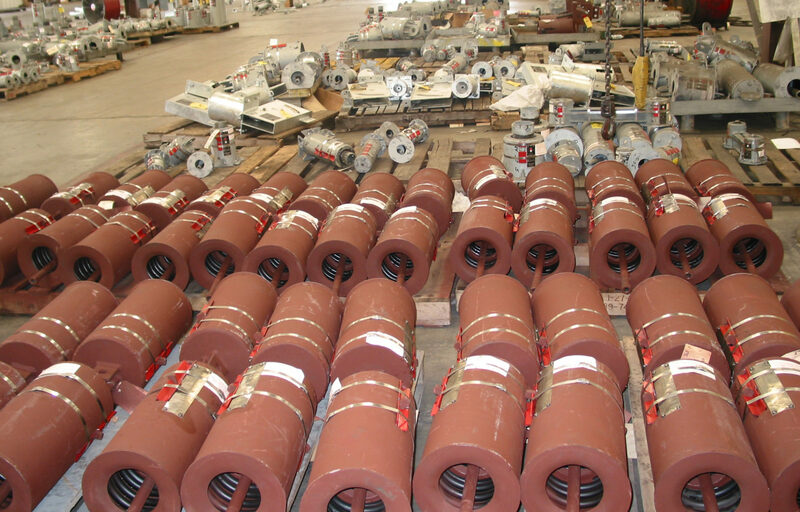 | Piping Technology & Products, Inc.
What is a furnace spring? Furnace springs operate in much the same way as other variable spring supports. They are designed to support the pipe or tubes that are subjected to vertical thermal movement. The design changes are necessary because furnace springs are exposed to extreme temperatures. Standard springs are usually hot dipped galvanized, which, when exposed to high temperatures, tends to melt the zinc coating. The molten zinc can then cause damage to the surrounding pipe and equipment.